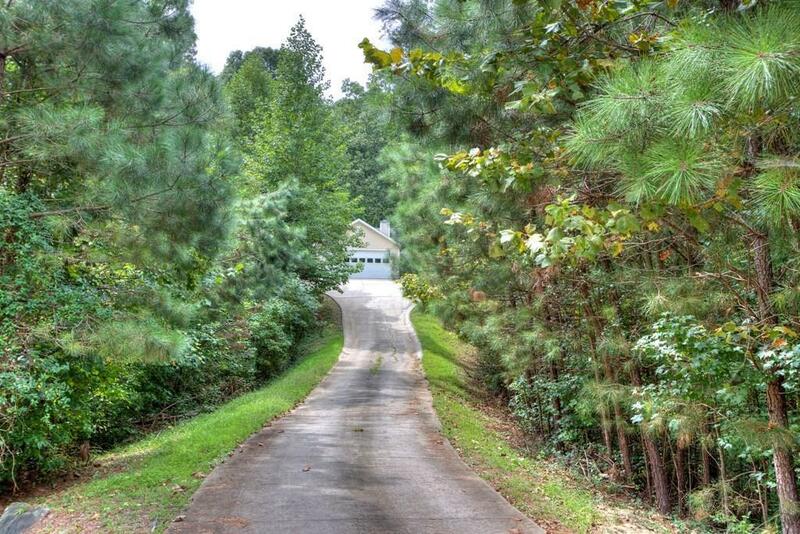 Private 1.42 Acre lot at end of Cul-de-sac. 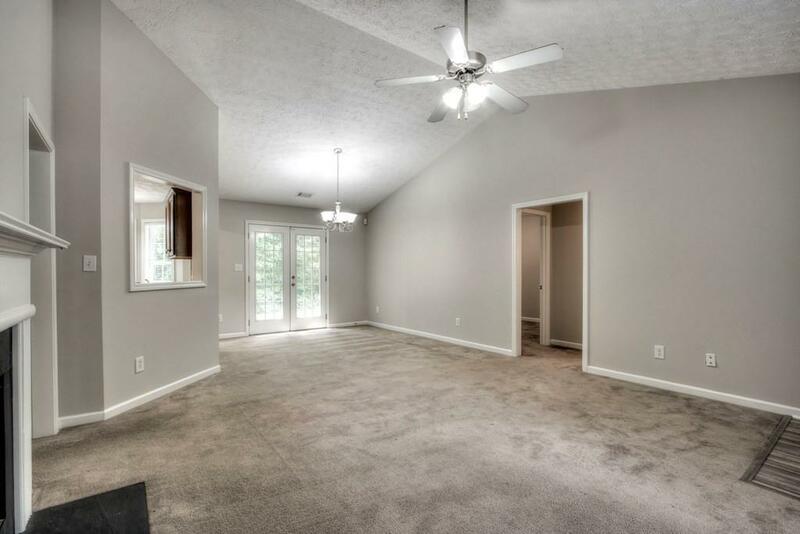 This home is a 3BR/2BA Split BR plan, blinds thru-out, with a fireplace in the vaulted great room. The good-sized kitchen has plenty of cabinetry for storage, a pantry, and a pass-thru window at the sink to view into the living area. 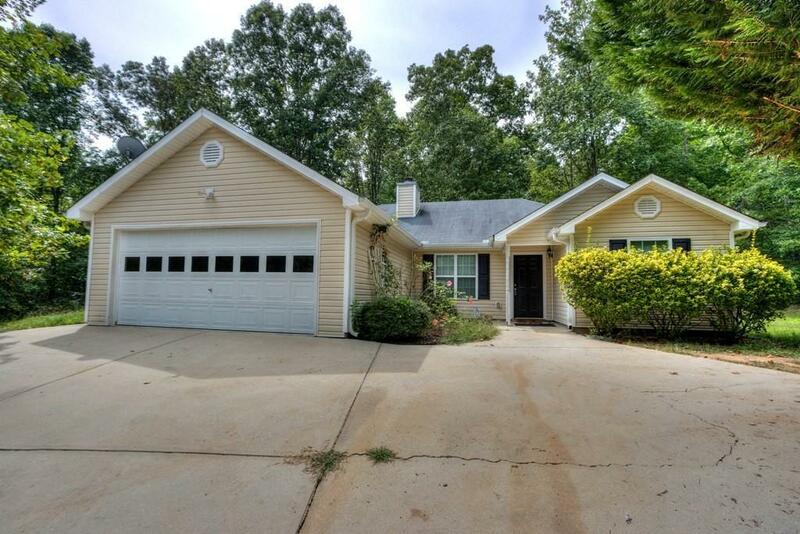 2 Car Garage is just steps from the kitchen, and with a level yard around the house, surrounded by trees for privacy. New interior paint thru-out, New laminate flooring in Kitchen, Baths & Laundry. 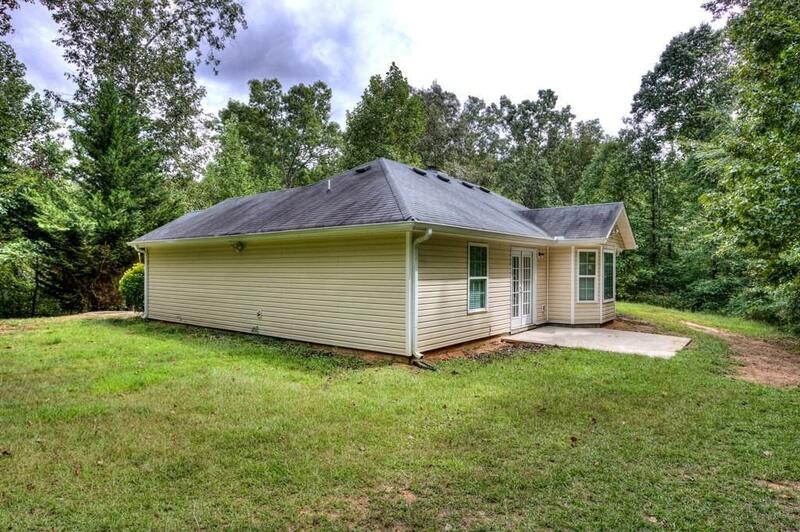 Plenty of room to build your dream back yard on this site. And There's No HOA, So Don't Delay!